The amazing day light and multi-feature areas make this video and photographic studio a fluid and creative space for any project. The Studio dimensions span approximately 130 sqm, with a cyclorama, various shooting spaces and textural and light options, such as natural daylight multiple white walls, vintage hardwood and also white wash floorboards. Shooting Birds 3.0 is the third and best adaption of photographic studios in this epic journey. John started in the photographic industry at the original Pioneer Studios over 20 years ago. 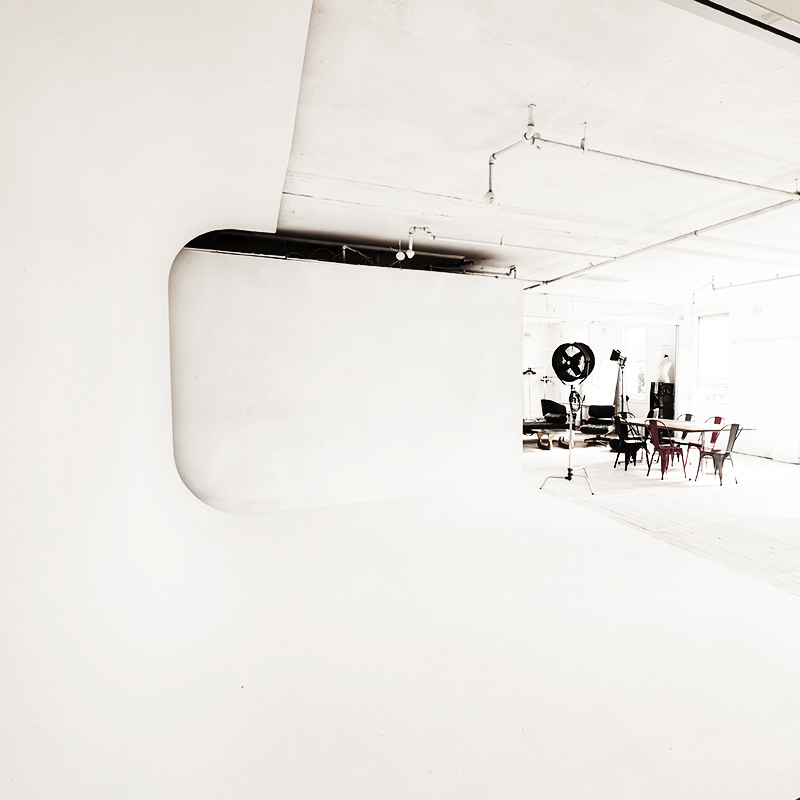 Over the past few decades in the photographic industry and with a wealth of design experience , John has fine-tuned the interior design and setup of the studio to create a unique, functional and comfortable space. 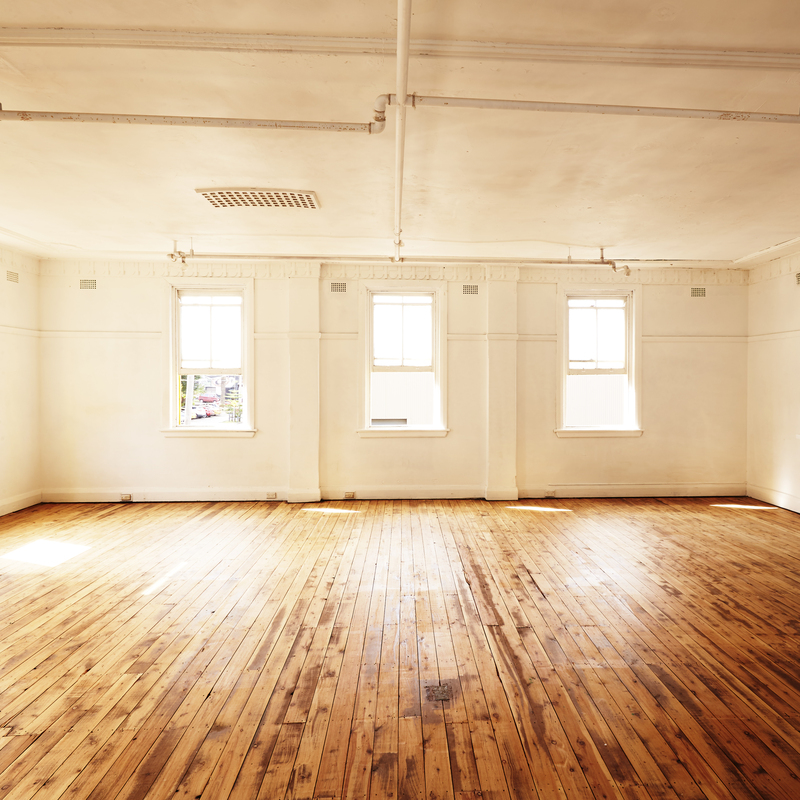 Features include a 4m x 4m cyclorama, kitchen, designer furniture, hair & makeup facilities, stylists racks, steamer, ironing boards and irons etc. Marrickville is a short 15 min drive from the Sydney CBD, and is accessible by train from Tempe station or various buses on the Princes Highway route. Only 1km from the previous studio. 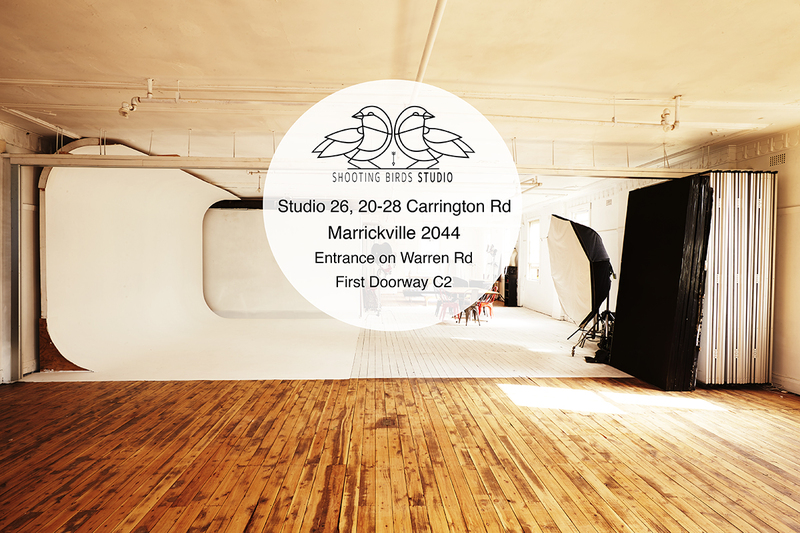 Shooting Birds Studio is design to cater and accommodate to all advertising, fashion, portraiture, still life or motion shoots. The studio is available and accessible 7 days a week.